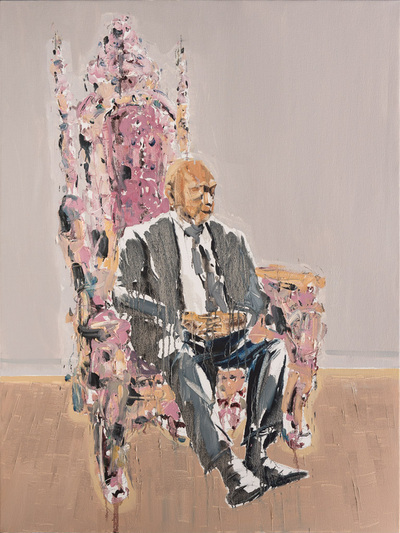 Boo Sze Yang: The Father is an exhibition that contributes to the recent opening of political and cultural public discourse on Lee Kuan Yew, Singapore’s former Prime Minister, and what he means to Singaporeans and the country’s history. 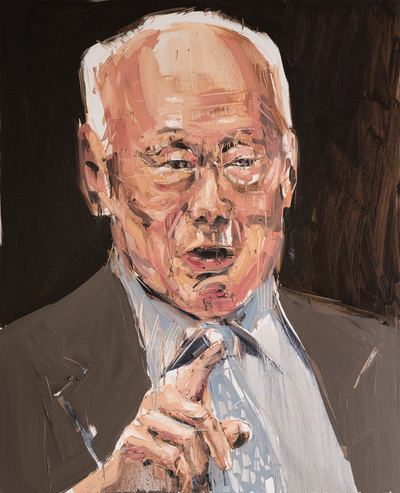 The Father provides multiple readings into the legacy of Lee, and explores anxieties stemming from how Singapore can continue to prosper without this iconic figure that has shaped this country since its independence. Boo offers his own readings into these issues with critical depth derived from his own personal admiration for this political leader. More importantly, the power of Lee’s image as an icon is excavated by the artist from his memories and other sources such as the media. The cult of personality that mindlessly glorifies a leader is not what Boo is searching for. Instead, it is an open, critical and intellectual discussion on Lee, and the future vision and direction of Singapore that defines the purpose of this exhibition. 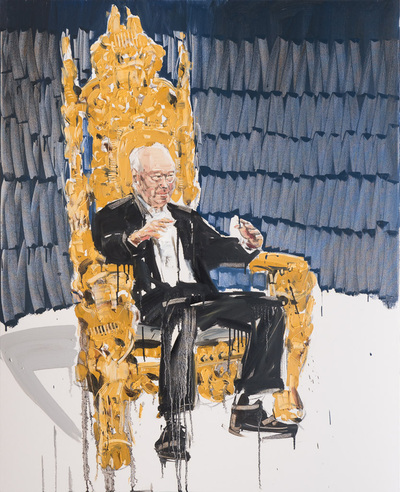 The Father comprises of portrait paintings of Lee by Boo that captures this major figure who has eschewed the cult of personality resulting in the underrepresentation of his image as an icon. This exhibition interrogates and opens up and questions stable readings of Lee as the “Father of Singapore”.